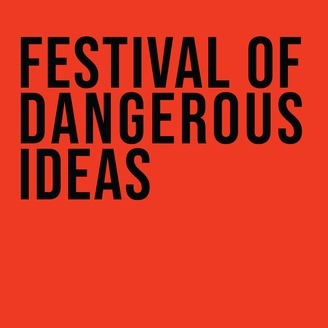 Former law professor Ayelet Waldman saved her marriage and her life by taking LSD. Now she's fighting for microdosing’s wider use. 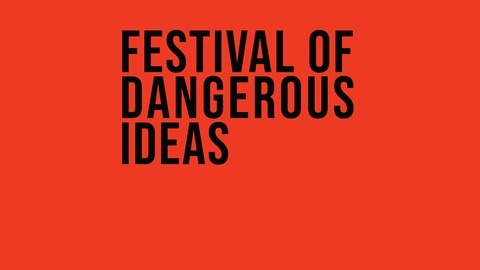 Waldman shares her story and issues a call-to-commonsense at the 2018 Festival of Dangerous Ideas on Cockatoo Island. The session is chaired by Natasha Mitchell.